As a leadership and communications coach, Susan weaves her broad-based career experiences into her coaching style by pulling the threads of real-world learnings to support her clients. Her career fabric intertwines more than 20 years of working and coaching in multiple industries, such as oil and gas, environmental services, airline industry, financial services, healthcare, legal, automotive, cyber-security and technology. 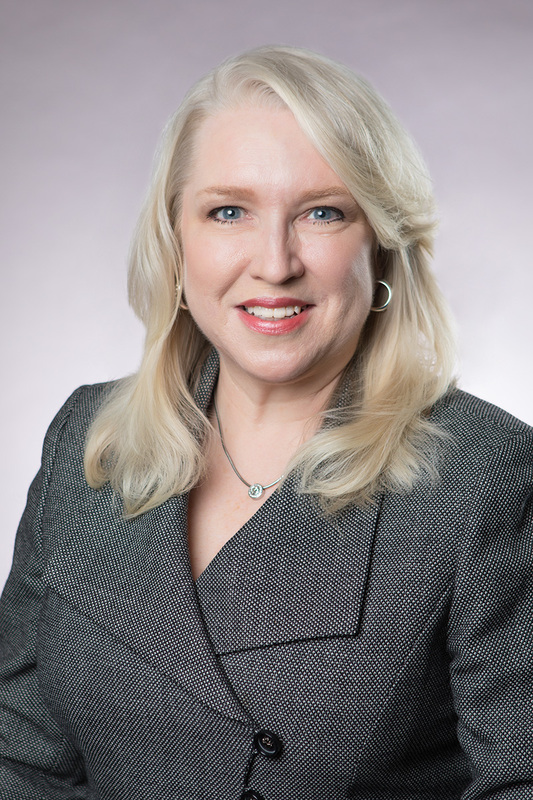 She is skilled with all aspects of corporate communications including media relations, crisis communications, investor relations, speech-writing, executive communications, marketing, employee communications, as well as being an experienced spokesperson.